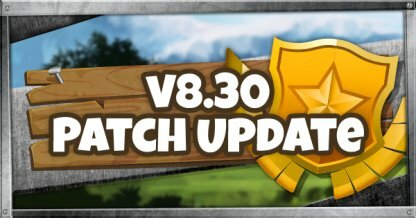 Check out everything new in v8.30 Patch updated! Included here are the latest details on the Reboot Van, Reboot Cards, new event: Buccaneer's Bounty, various fixes, and more in season 8! Batten down the hatches! A storm's a brewin'! 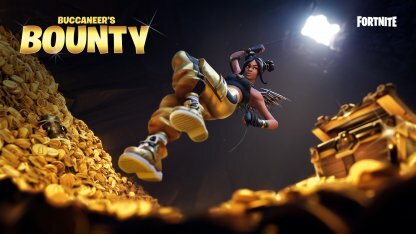 The v8.30 patch update brings with it the new event "Buccaneer's Bounty" where you can earn in-game rewards, and the new item "Reboot Van / Cards"! 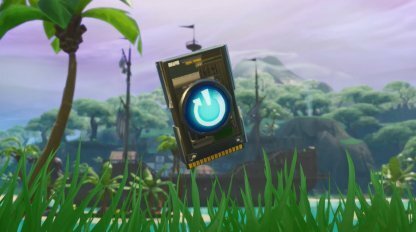 We're powering down... Downtime has started for the v8.30 update. 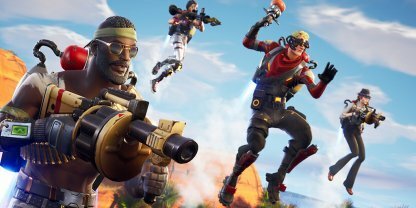 During this event, a different LTM will rotate everyday from April 10 to April 15. Check Out Limited Time Modes Here! You will be able to earn your keep in the form of in-game rewards by completing the free challenges for the duration of the event! For the duration of the event, there will be an increased spawn rate of Treasure Maps, Floor Loot, and Chests. Happy hunting! 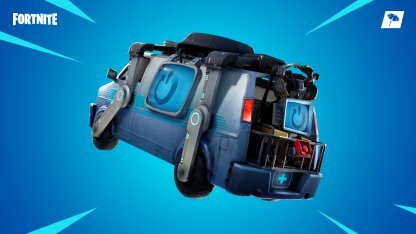 Reboot Vans and Reboot Cards is the newest addition to the game released alongside the v8.30 Patch Update. It will allow you and your teammates to bring back eliminated allies! It ain't over til' it's over! If your ally has been eleminated, they will drop an item called a "Reboot Card". These lootable items will stay on the field for 90s after they are dropped. They will then disappear if not picked up. Reboot Vans have been added to all the major points of interests on the map. Once you've brought the Reboot Card to the Reboot Van, you will be able to bring back all allies whose cards you have. As long as the Reboot Card has been picked up, any member of the team will be able to turn in the Reboot Card, regardless of who picked it up. 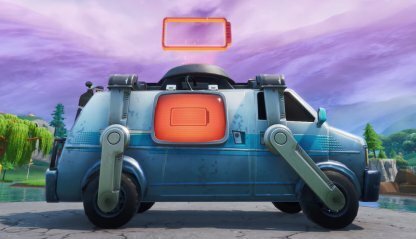 After being used, the Reboot Van will enter cooldown of 120 seconds. 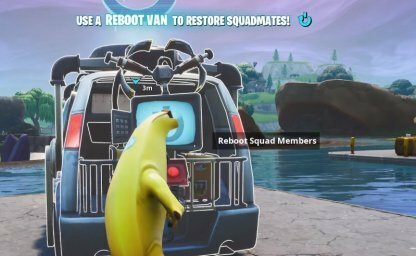 As long as it is in cooldown, you will not be able to use the Reboot Van again. The LTM Fly Explosives will make its return along with the v8.30 patch update! Get ready to launch into the air and avoid huge explosions in this frantic mode with jetpacks & explosive weapons! Check Out The Fly Explosives LTM Here! Floor Loot spawners will occasionally spawn Jetpacks (Only available in this mode).